To turn buildings into power stations, from consumer of energy to a generator and exporter of energy, from a carbon liability to an asset, affordably and without compromises on its aesthetics. Buildings account for 50% of the energy consumed. Generating and consuming renewable solar energy at source is the most efficient way of ensuring affordable, renewable and secure energy of all. Transforming the role of the building envelop from passive conservation of fuel and energy to active generation of renewable energy. We are delighted to be associated with this pioneering manufacturing company that has taken the technology of integrating solar photovoltaic cells onto roofing substrates into a new paradigm. The BIPVco advantages to SABMiller as a property owner were very clear from the outset – to be able to turn our roofs and industrial sites into power producing buildings using elegant, lightweight, efficient and cost effective technology. 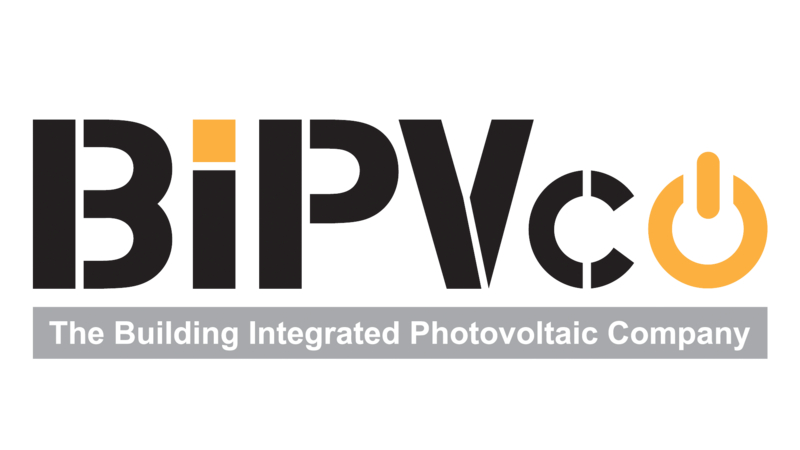 I would recommend BIPVCo as a strategic development partner to any outfit that is looking to demonstrate 3rd generation PV technologies in the built environment at a relevant scale, in order to achieve product accreditation and market entry. BIPV Ltd are unique in the solar market. They bring innovation and dynamism, quickly adapting to and adopting a range of new technologies that are emerging commercially. These technologies deliver truly cost effective, highly efficient PV in ultra light weight modules which will transform the concept of BIPV.